Manchester United are set to have a significant turnover of players in the summer, with reports surfacing that as many as six first-team players could be sold by Ole Gunnar Solskjaer at the end of the season. Sky Sports say the Old Trafford outfit are set to lose two first-team players via free transfers in Ander Herrera and Juan Mata, both of whom are soon out of contract and are currently in negotiations with Paris Saint-Germain and Barcelona respectively. Elsewhere, defenders Antonio Valencia, Marcos Rojo and Matteo Darmian have all been deemed surplus to requirements by Solskjaer, all of whom haven’t been near first-team action for some time. Valencia is also available on a free at the end of the season and is reportedly attracting interest from West Ham, while Marcos Rojo is currently away training with Argentinian club Estudiantes to keep fit before the summer transfer window opens. As for Darmian, he looks set for a return to Italy with a number of Serie A clubs interested in him, including the likes of Napoli, Juventus and Inter Milan, after what has been a pretty unsuccessful spell since joining in 2015. 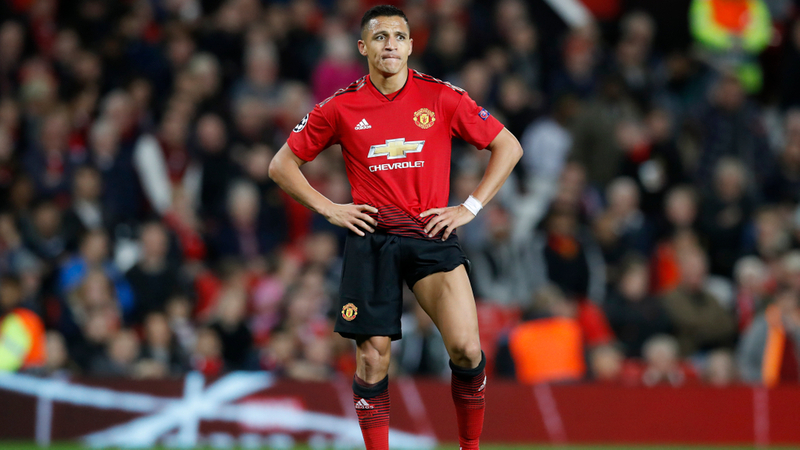 The biggest issue for United is the future of Alexis Sanchez, who is unlikely to attract too many suitors in the summer, especially when you combine his current form with the eye watering salary he commands. According to leaks released by Der Spiegel in May 2018, Sanchez is currently on a contract worth £391,000-a-week, whilst also having a generous £75,000 bonus every time he starts a first team match. Sanchez has started just five times in all competitions since Solskjaer took over as manager back in December. 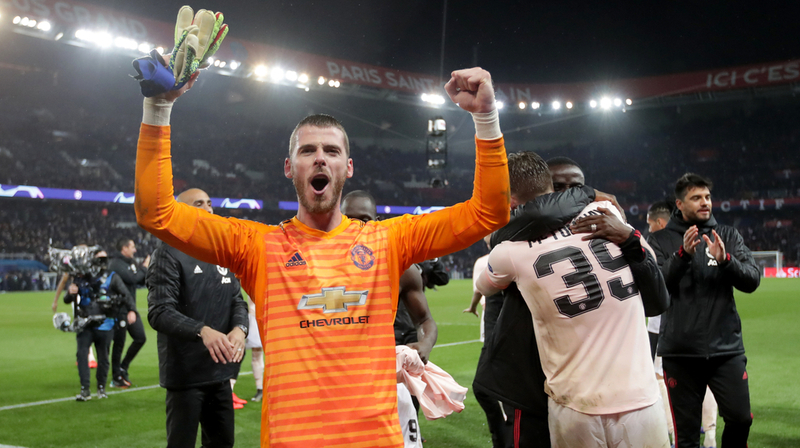 The Chilean’s contract has proved troublesome when it comes to negotiating with other players in the squad, namely goalkeeper David De Gea whose current deal expires in 2020. United are currently in talks with the Spaniard over an extension, but he will only sign if he becomes the club’s highest earner, thus putting another player over the £300,000-a-week threshold. If completed, it would be the most players United have sold in one single transfer window since 2015, when Louis van Gaal sanctioned the sale of Robin van Persie, Angel di Maria, Javier Hernandez, Nani, Jonny Evans and Rafael. That is also without including the potential sale of Paul Pogba, with Real Madrid believed to be interested in the French World Cup winner since the return of Zinedine Zidane as manager. Elsewhere, Eric Bailly’s future also remains uncertain, as well as Fred, who has struggled to settle in since moving to Old Trafford. 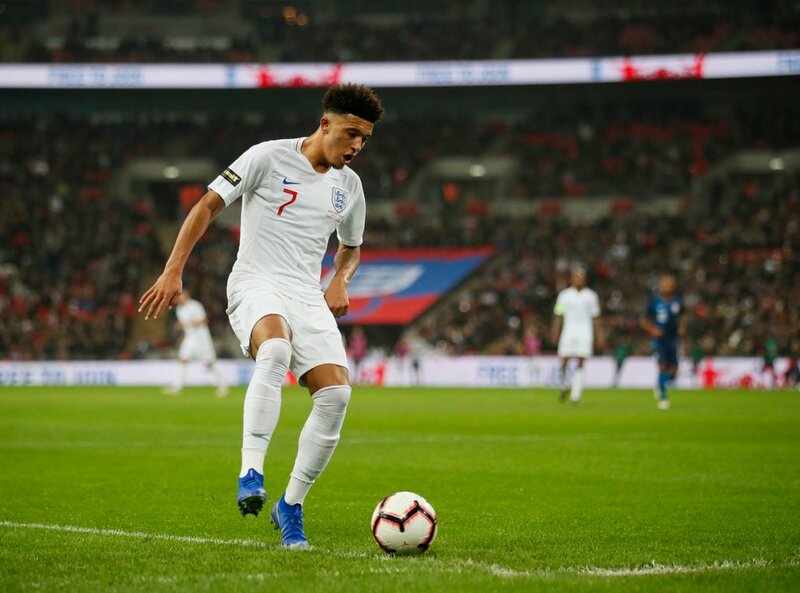 United are also expected to be busy in the transfer market with incomings, with Borussia Dortmund star Jadon Sancho linked with a £100m move to the club, less than two years after joining the Bundesliga club for £8m from Manchester City. Sancho fits the profile of player Solskjaer is looking to bring to the club, being a pacy winger whilst also still having huge potential to grow and develop. Real Madrid pair Toni Kroos and Gareth Bale have also been touted as potential targets for United come the summer transfer window. A centre-back is also at the top of their list of priorities, with Leicester City’s Harry Maguire and Napoli’s Kalidou Koulibaly being the two names most often associated with United. As for midfielders, Atletico Madrid’s Saul Niguez is now attracting interest after Manchester City appeared to turn their attention to his teammate Rodri.